Marvin is not the most innovative designer and manufacturer of replacement windows. 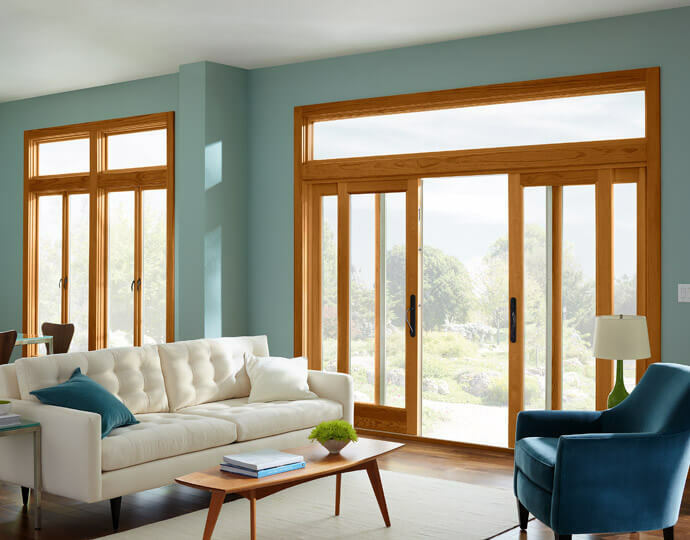 That title goes to Pella, as I explained in my post on the pros and cons of Pella windows. Marvin, however, builds good, solid, substantial windows. You may not get the latest features, but you get a classic look that will last. Marvin windows tend to be the choice of architects because of their solid wood construction and the company’s precision customization. 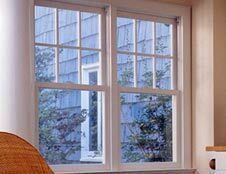 We also tend to specify Marvin windows for dark exterior colors in deep sunlight. Marvin windows hold color better than others, though Marvin does not have premium colors. Take a look at the pictures in this post and in Marvin’s idea gallery, and you’ll see solid windows, from traditional to modern. Just what the citizens of Chicago’s North Shore want in replacement windows.